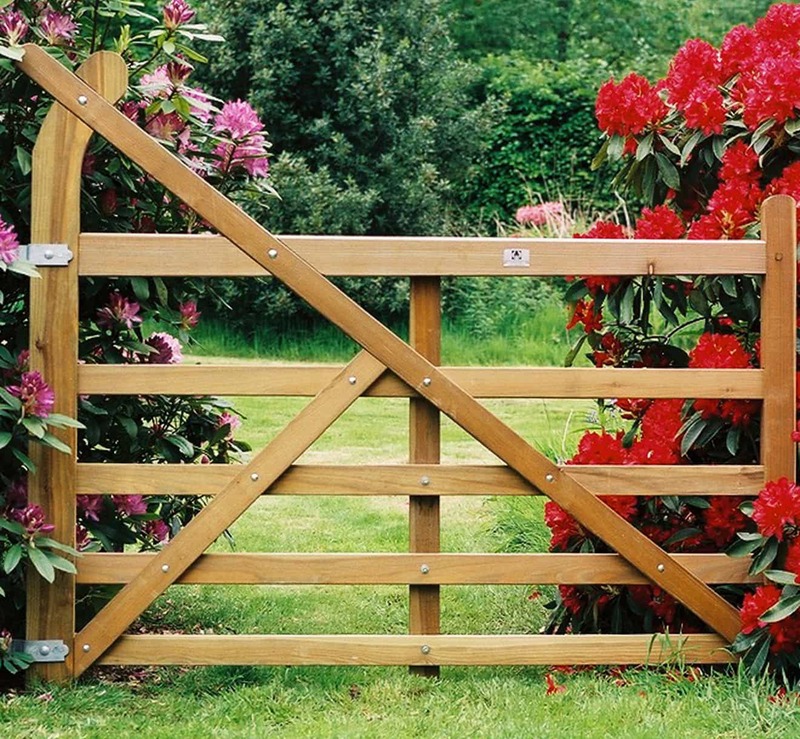 Guaranteed for 10 years and built to the same high specification as our entrance gates, these beautiful gates would grace any park or house entrance and look wonderful when hung as a pair. 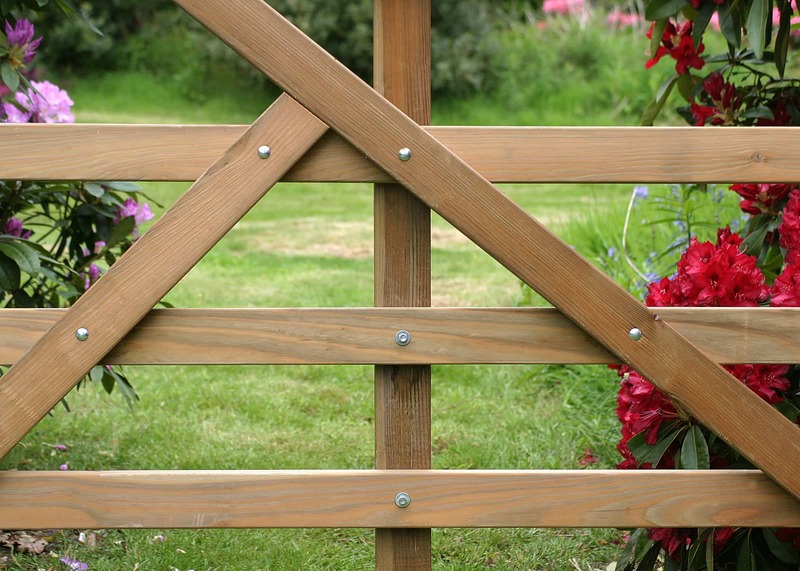 They are handmade to order from larch, renowned for its durability and long life and look wonderful hung as a pair. 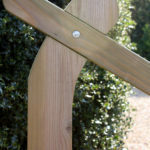 They are planed and have mortise and tenon dowelled joints with steel bolts securing the round edged rails and braces. 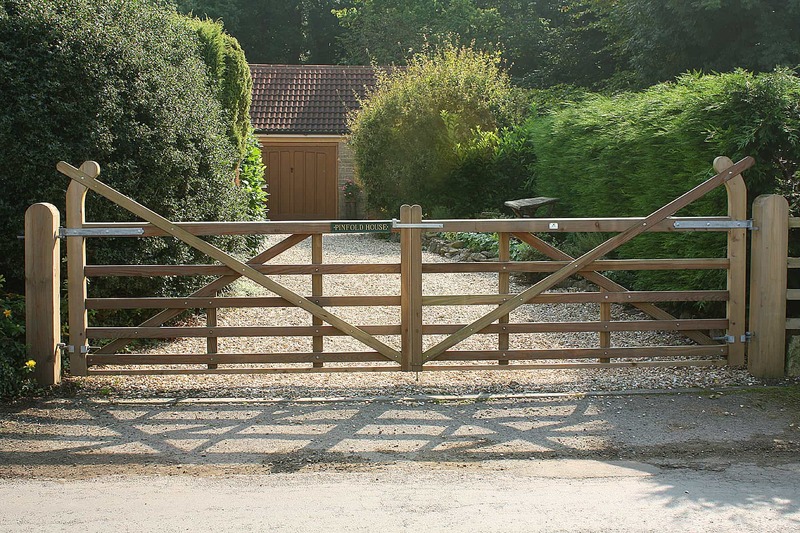 The gate rails are made with rounded edges and are wider than most other 5-bar gates to give added strength. 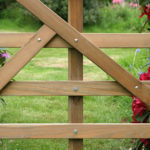 All gates are pressure treated using Tanalith E and can be stained or painted. 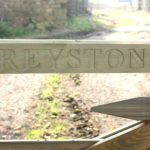 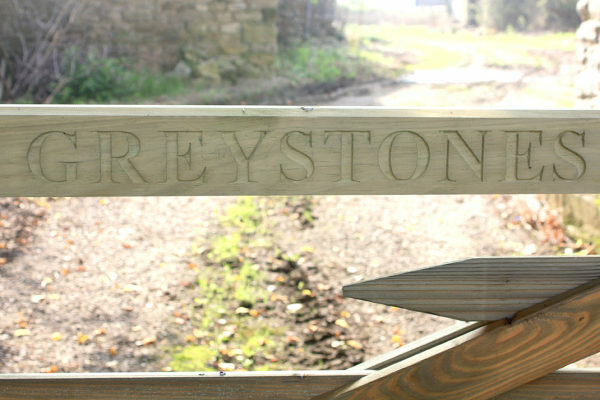 • Gates can be made to any size – prices available on request – and inscribed with a name or inscription. 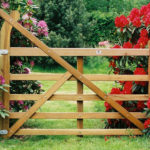 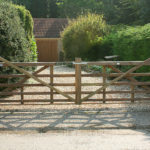 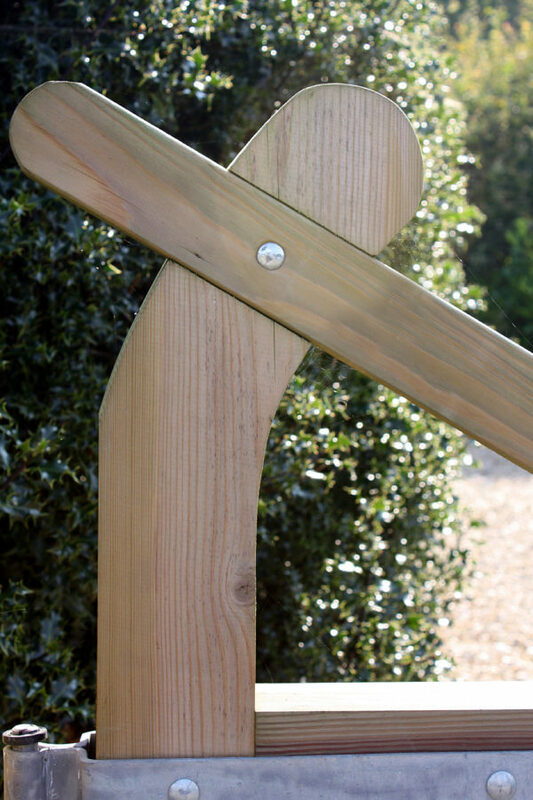 For our bent heel gates, we suggest the following sizes of gate post depending on the size of your gate: 3’ – 6’ wide gate would need a 8’ x 5” x 5” gate post; 6’ – 8’ gate requires a 8’ x 6” x 6” gate post; 8’ – 10’ gate would need a 8’ x 7” x 7” gate post; 10’ – 14’ gate a 8’ x 8” x 8” gate post.